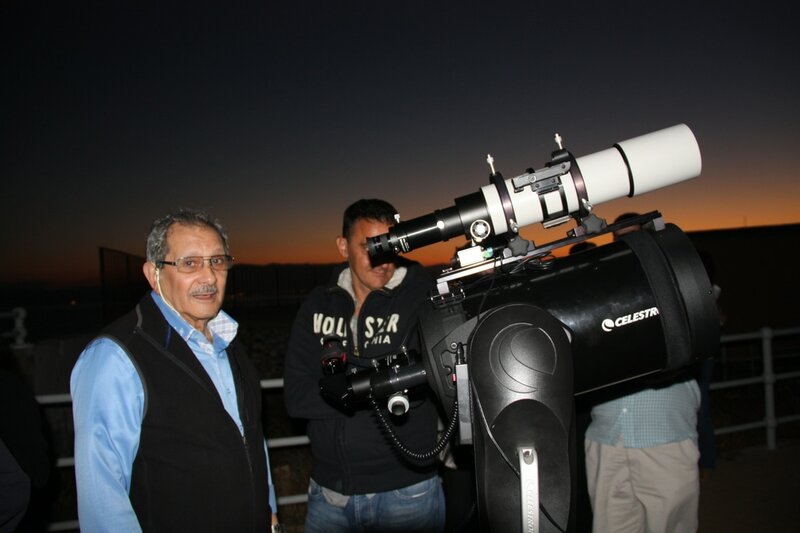 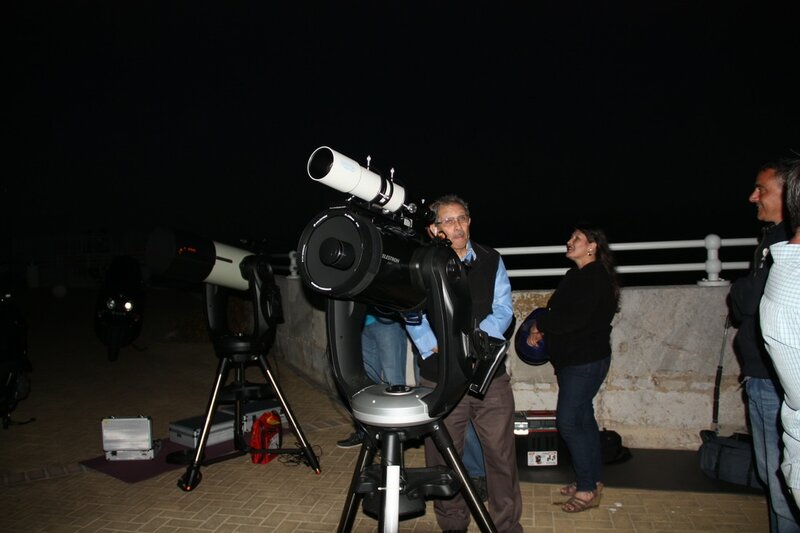 Far from letting life under a most light-polluted skies deter us from actively viewing the night sky, we in the GAAS are dedicated to not only observing the heavens ourselves but also introducing the public to the wonders of astronomy. 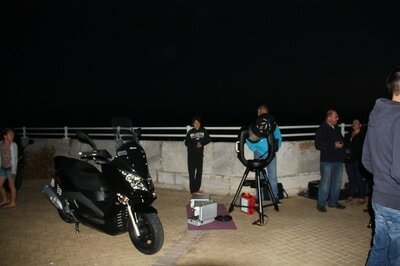 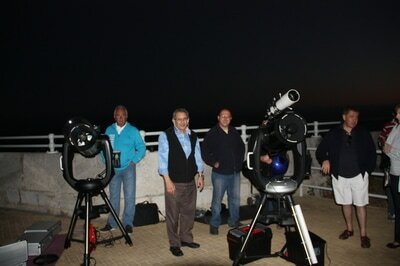 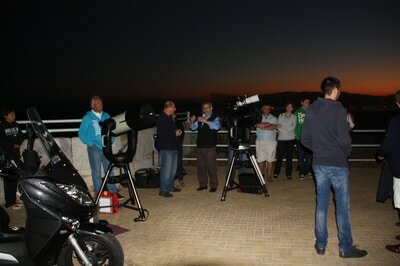 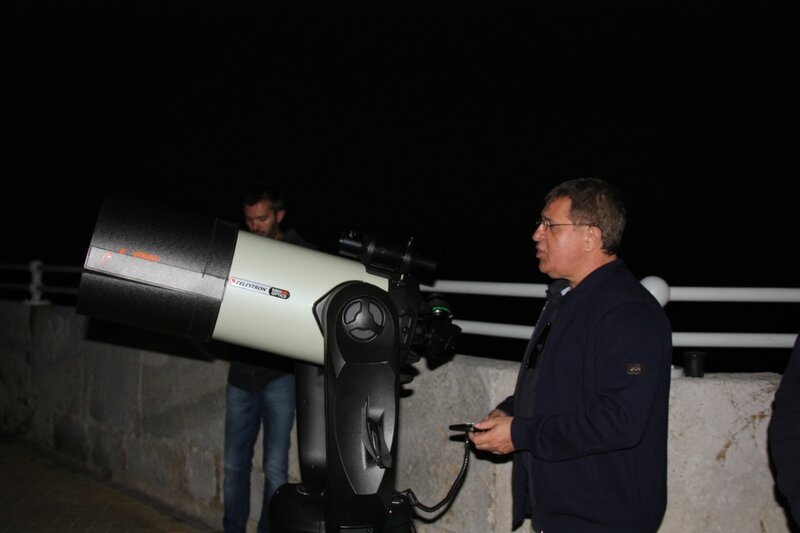 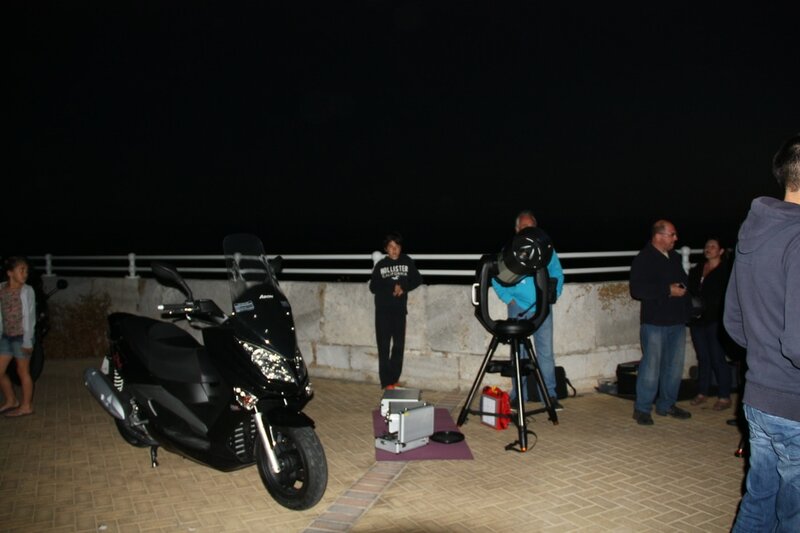 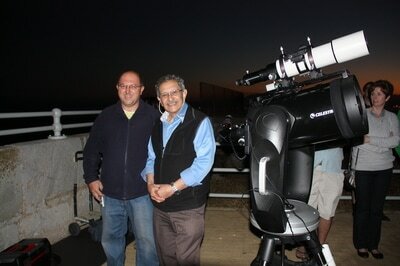 In the Gibraltar Amateur Astronomers Society holds observing sessions at several locations in and around Gibraltar including Spain. 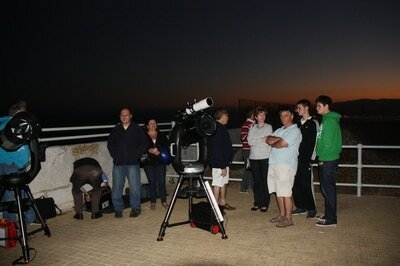 Members bring telescopes and binoculars through which everyone is invited to look. 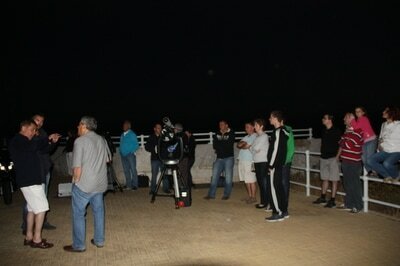 We provide instruction on how to find objects in the night sky. If you’re thinking of getting binoculars or a telescope yourself, this is a good opportunity to look at and through some equipment and ask questions of experienced users.